or an entertaining corporate party with a gastronomic experience. Why organize a corporate event with us? 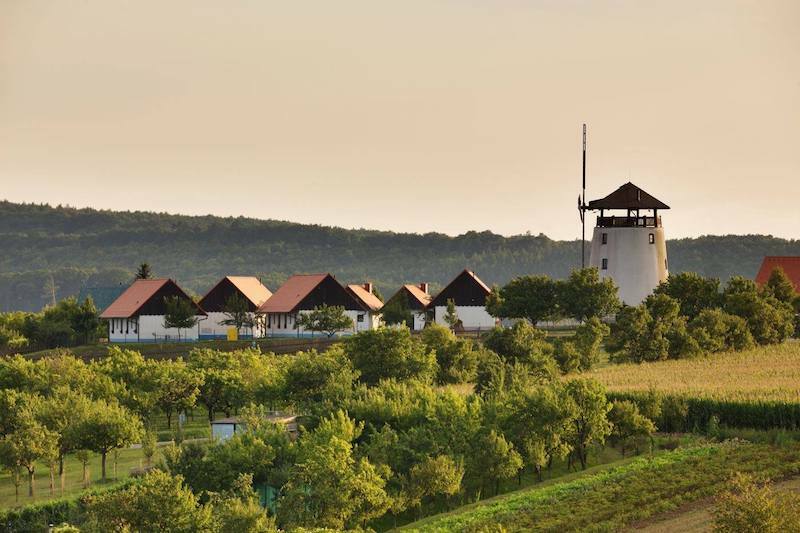 We have more than 20 years of experience in tourism specializing in South Moravia. 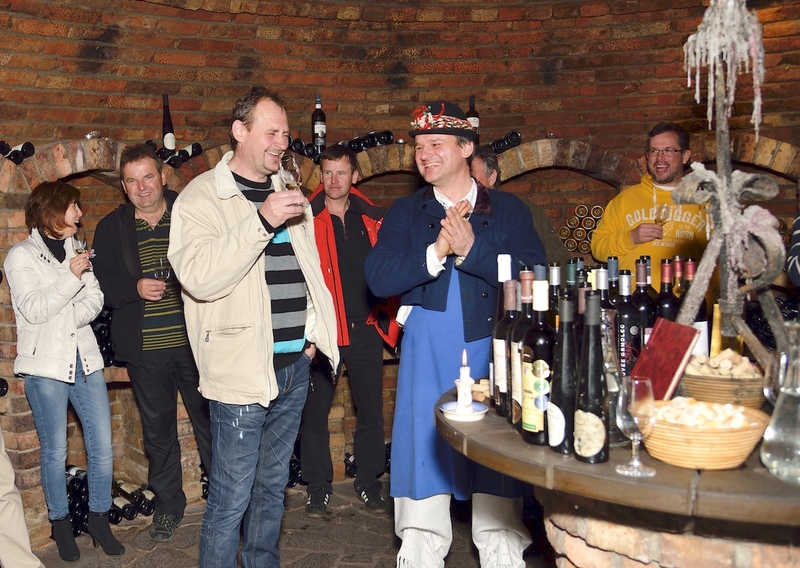 We have a deep knowledge of our region and actively promote its unique features such as wine, folklore, Moravian cuisine, folk products and agriculture in the form of entertaining competitions etc. We own 3 hotels, a stylish vinotheque and a wine cellar where each facility provides its characteristic set of services. In addition to quality accommodation and gastronomic services, we offer a wide range of accompanying programs of various interests (wine, folklore, music, sports, fun competitions, etc.). You can choose the place for your event. as well as an originally conceived rural-style outdoor program. 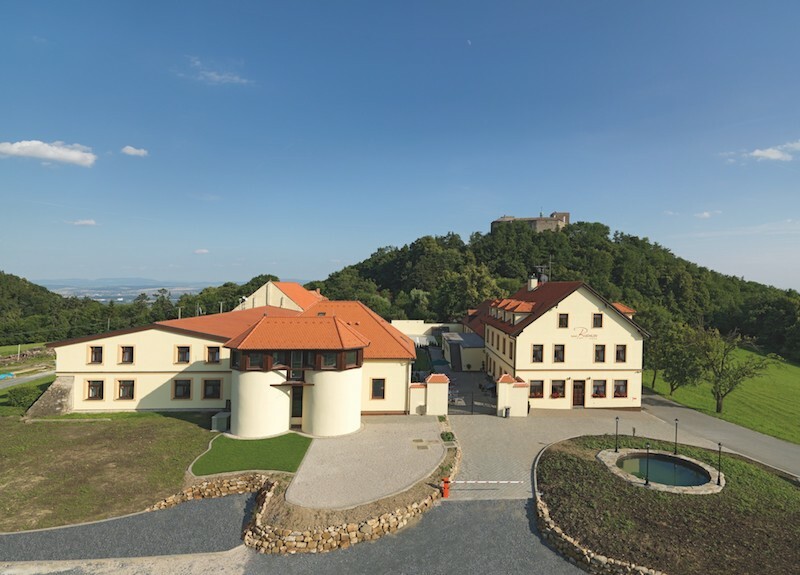 This stylish hotel is located in the heart of the Protected Landscape Area of Chřiby in close proximity to the gothic Buchlov castle. It offers pleasant conditions for relaxing and therapeutic stays, training sessions, conferences, celebrations, weddings, sports or work activities. High-quality 3 * category accommodation, a restaurant with a café, an outdoor heated swimming pool, wellness facilities, a beautiful surrounding countryside with a majestic castle right over the hotel, along with a wide range of teambuilding programs create the ideal conditions for organizing a corporate event that you will remember for a long time. 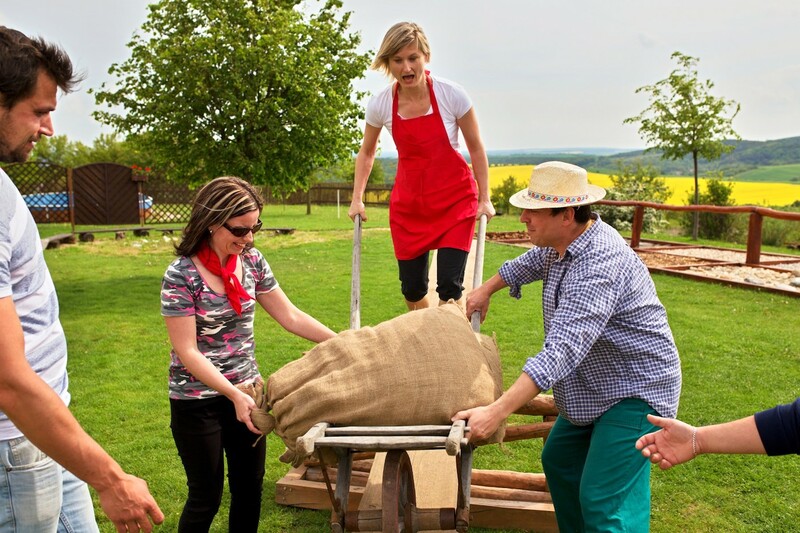 Régio bed and breakfast is an ideal choice for corporate and group events organized in South Moravia. It offers luxurious accommodation in spacious suites with their own kitchenette in the center of Kyjov, a modernly equipped seminar center incl. catering, private wellness and a bar with a wine shop. 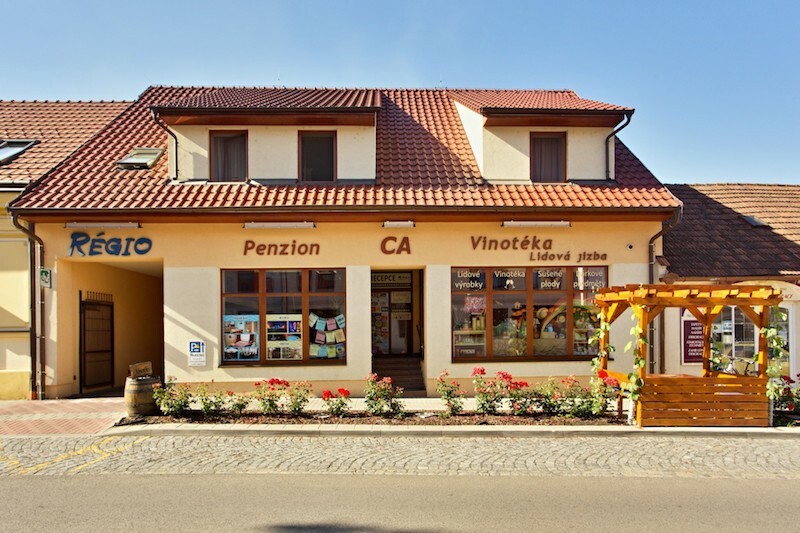 Part of the guesthouse is its own nearby wine cellar and also the new Slovácká wine gallery directly under the Kyjov Town Hall. 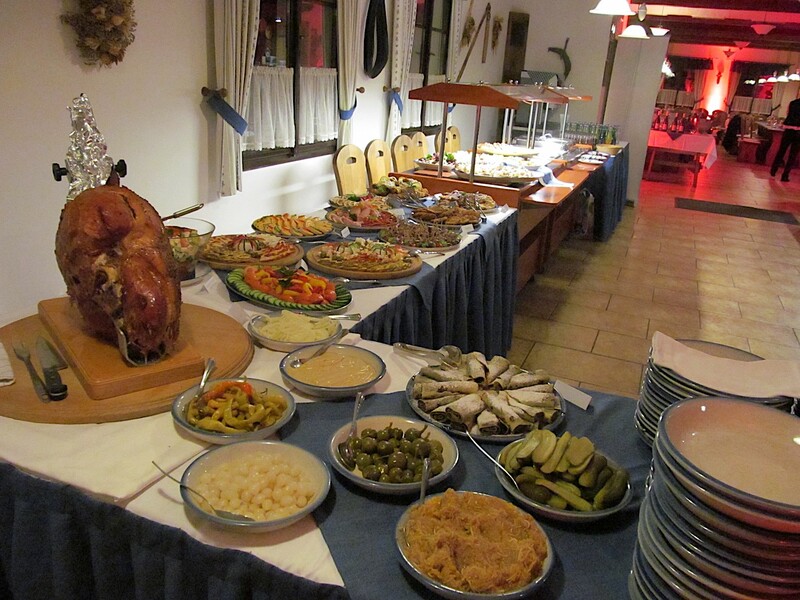 It is possible to organize a full-length evening program with a tasting, music and excellent Moravian food in both of these facilities.